Presenting the all new IMMC! Motorsport Marshals are the real champions of motorsports, volunteering time and skill to ensure that motorsport events are conducted safely. Needless to say they are the closest to the action! We are proud of this tradition and are now preparing to carry it to the next level. 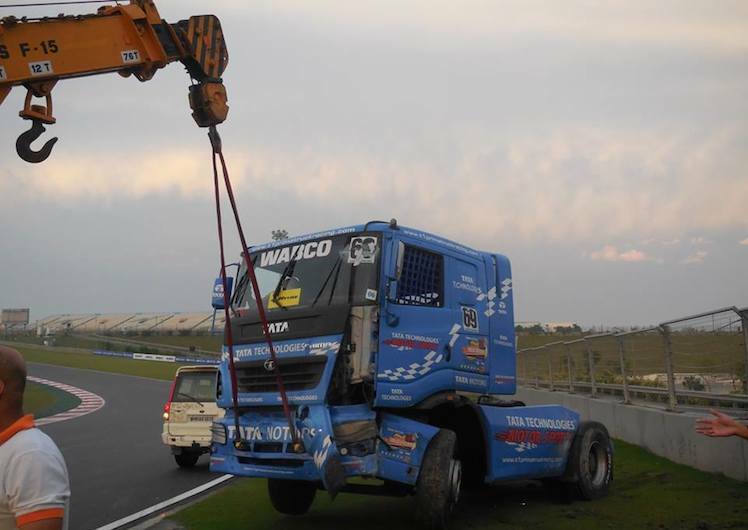 Indian Motorsport Marshals Club (IMMC) is the leading and the largest motorsport marshal club in the country and has successfully completed tens of events including F1, T1 Truck racing, ARRC and many others. We are now opening up the opportunity for motorsport enthusiasts to join this exceptional club. This is a unique opportunity to be close to your favorite events and to participate in upcoming international ones such as F1, Formula E, ARRC and WRC. IMMC is the top motorsport volunteer organization in the country. IMMC was created in 2010 and has been at the forefront of motorsport offering a unique experience to its members. 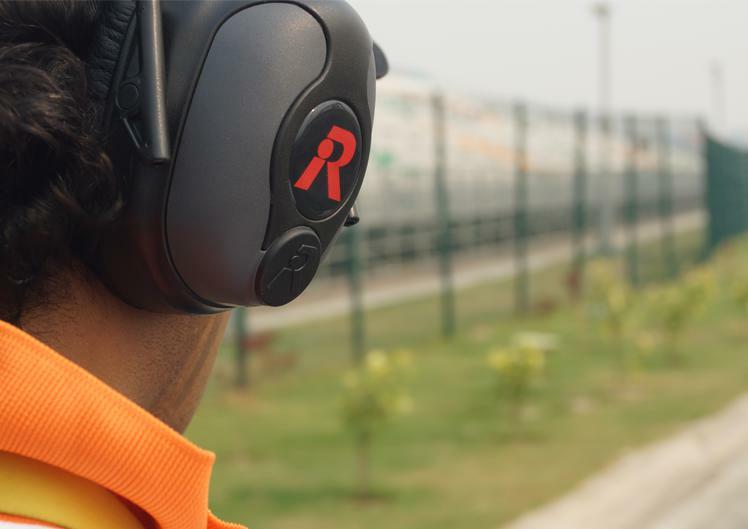 Our trained marshal teams have significant international exposure and have been associated with award winning tracks such as the Buddh International Circuit in Delhi. We offer membership, training and certification to existing volunteers and an opportunity for new entrants to get close to motorsport action as a volunteer marshal or an official. These are very exciting times for motorsport as we look forward to working at several international events such as F1, Motogp, Truck racing, ARRC and other events. We promise action with Motorcycle, Car and Truck racing in India and Internationally where you can be part of the action as a volunteer or an official. Registrations are now open for a short period as we induct new marshals and welcome experienced ones to re-register. If you have it in you to be part of the action, are more then 18 years old and able to volunteer time and skill, please click here to register your interest in being a member of IMMC. It is important that all existing Motorsport Marshals and Volunteers also register here. We are excited and looking forward to new members joining our team and welcoming back old friends! Learn more, read our FAQs.